Michael Flowers Provost's Forum Podcasts available! 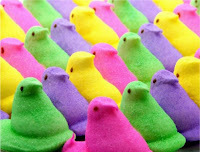 and don't overdose on peeps! An invitation to share your ideas for the future BSC Library!